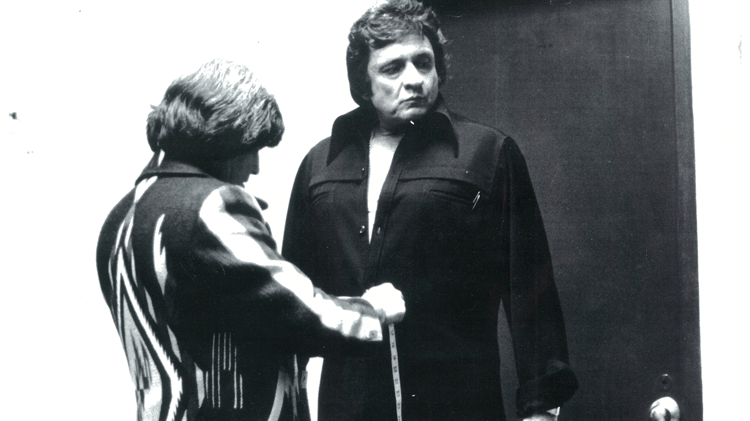 Manuel Cuevas moved to the U.S. from Mexico in the late 1950s to pursue his calling as a tailor. He started sewing when he was 7 when most kids were occupied with other things, such as playing. "The guys at school were more about playing ball and the slingshots," 78-year-old Manuel explained to his daughter, Morelia, at StoryCorps in Nashville. "That never interested me. I was really an outcast. I'd go to bed and I'd dream about fabrics and leathers and about the things that I'm going to make the next day."